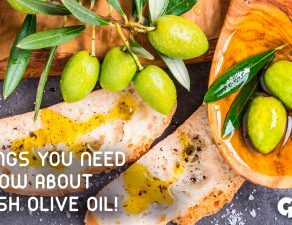 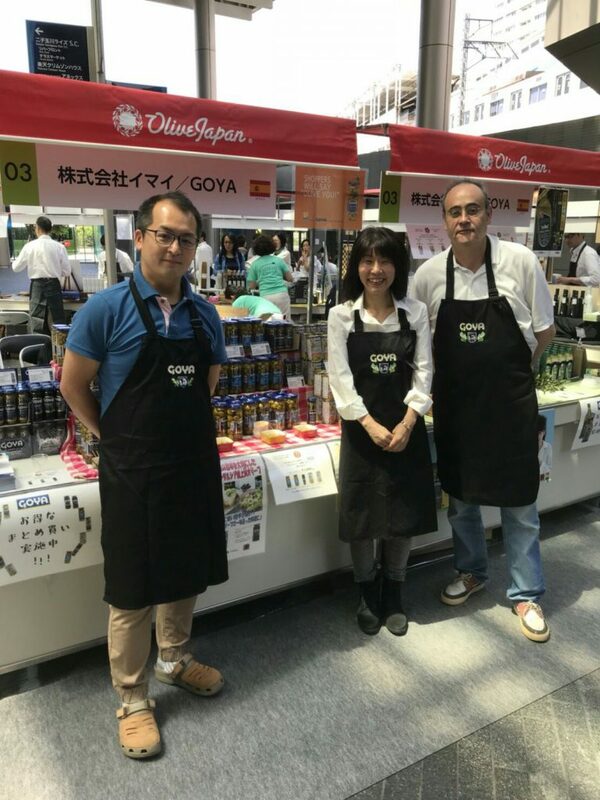 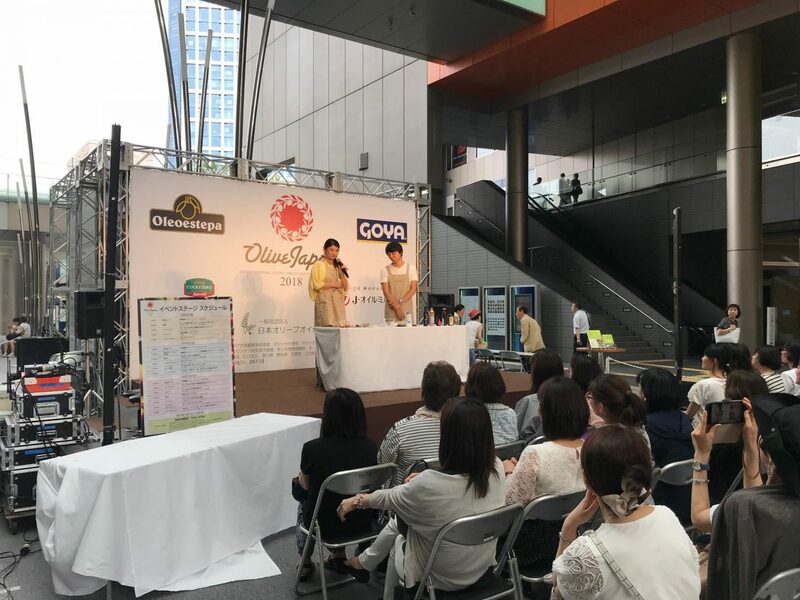 Together with our distributor in Japan Imai Limited, we have been present at the “Olive Japan Show 2018”, an event organized by Olive Japan and The Olive Oil Sommelier Association of Japan. 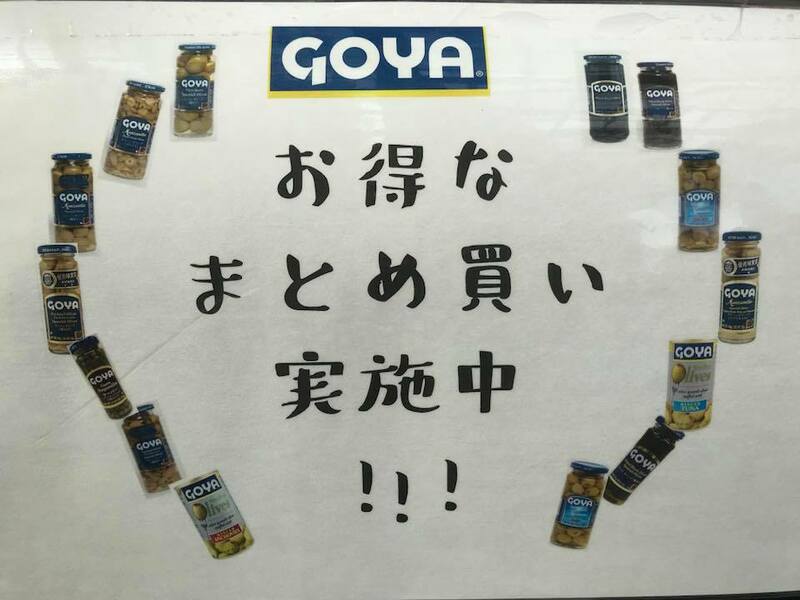 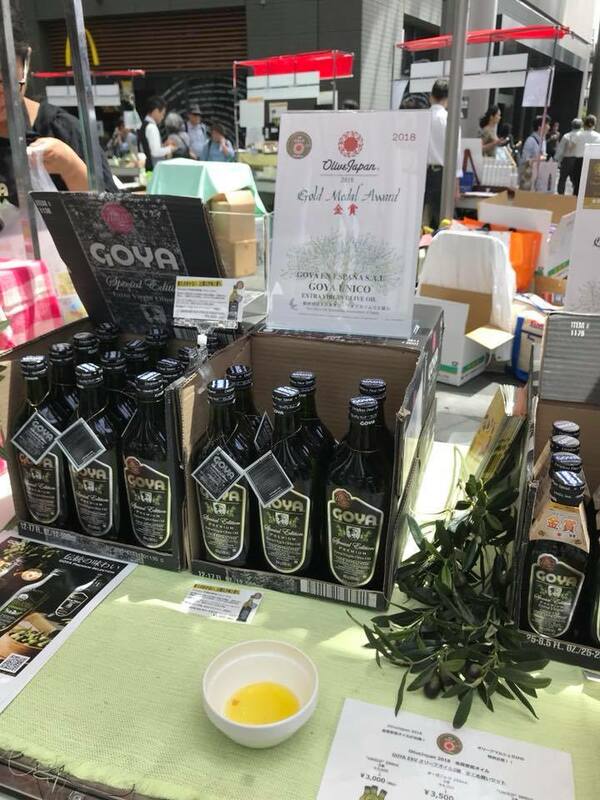 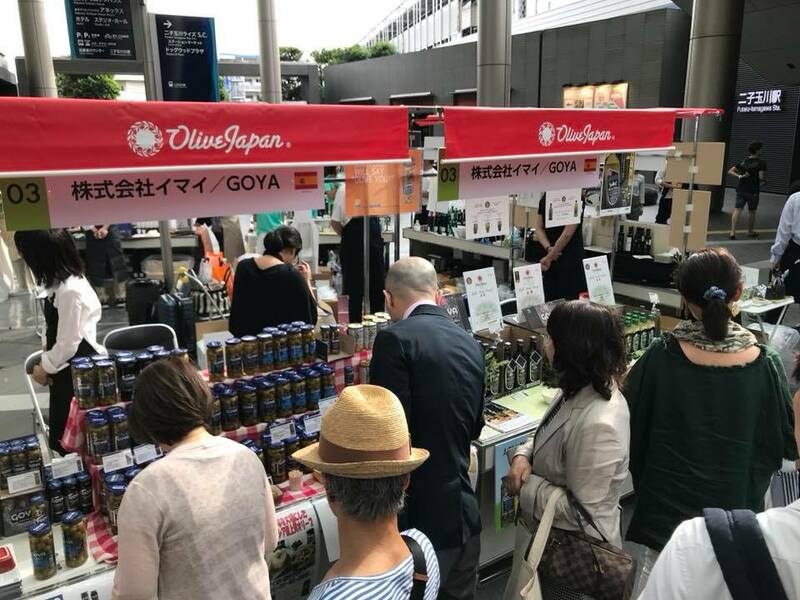 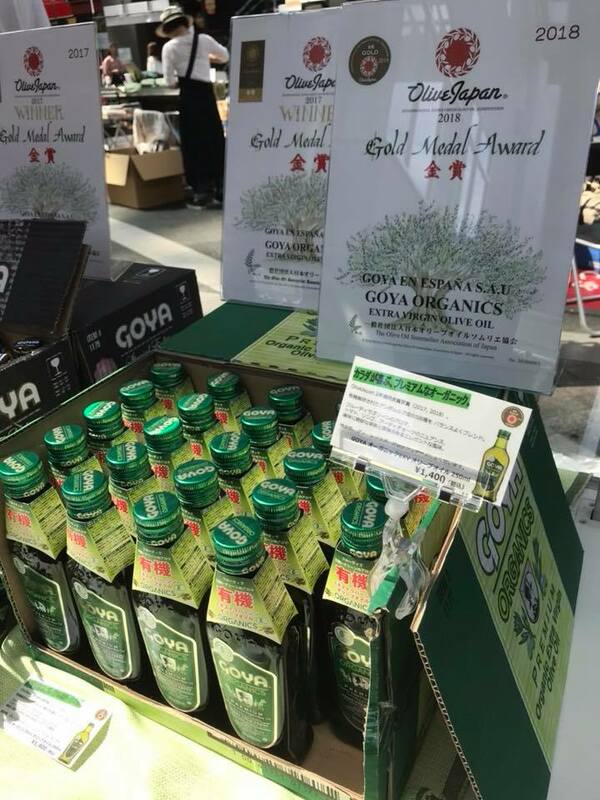 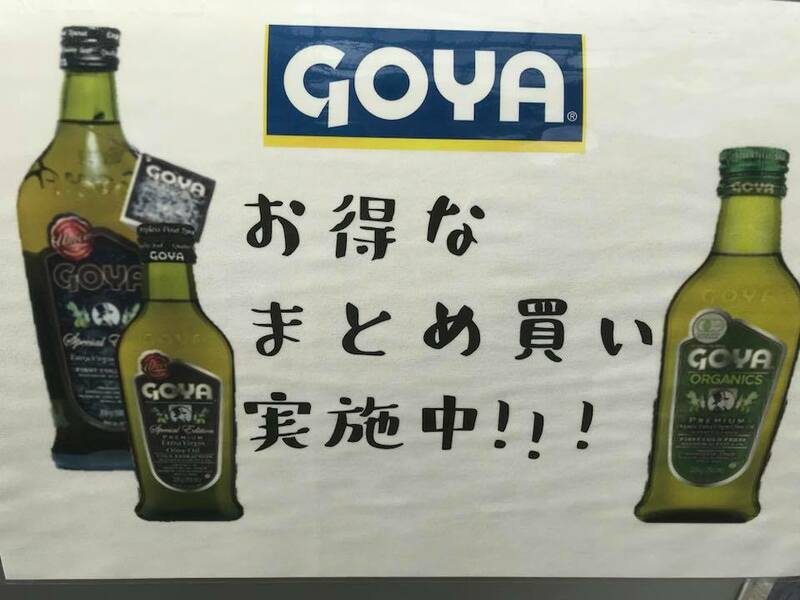 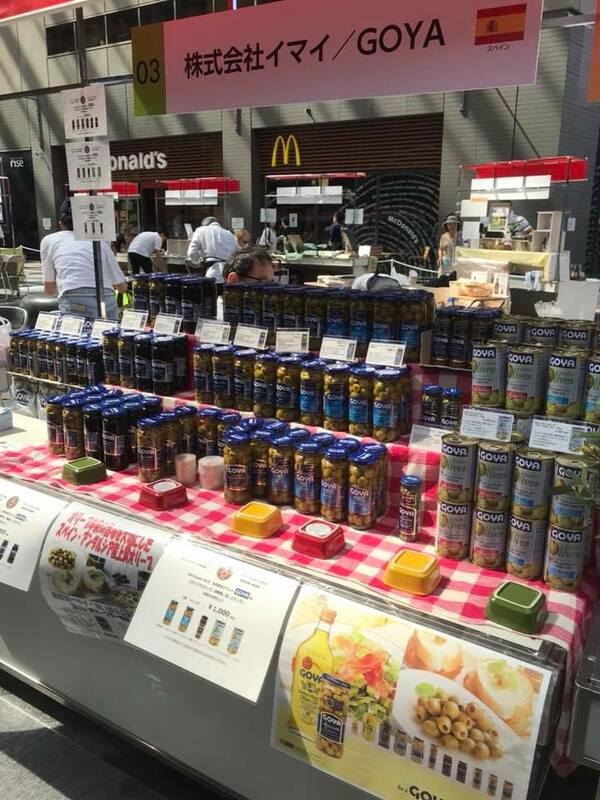 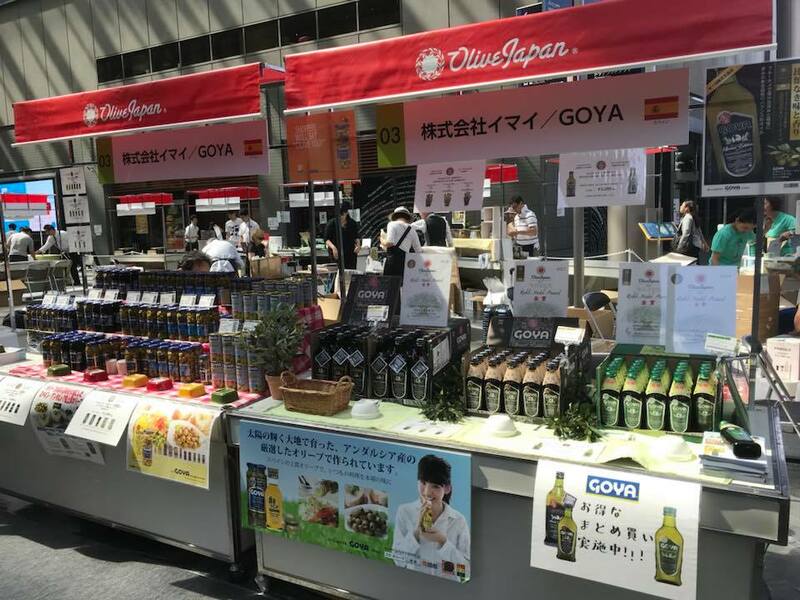 From the 8th to the 10th of June, we have had a stand in this exhibition located in front of the Tokyo Futako-Tamagawa station, where visitors have been able to see the range of Goya Spain products, as well as our “Organics” premium oils and “Único”, awarded with two gold medals at the Olive Japan 2018 International Competition among more than 600 oil brands. 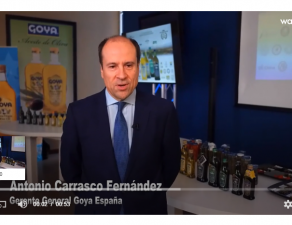 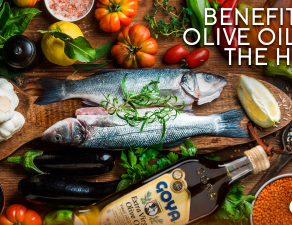 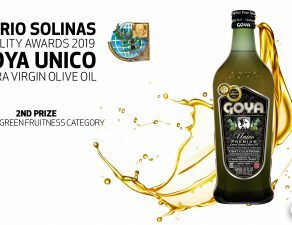 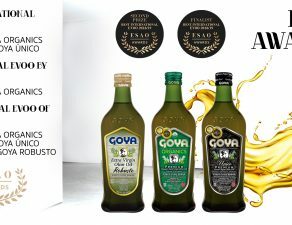 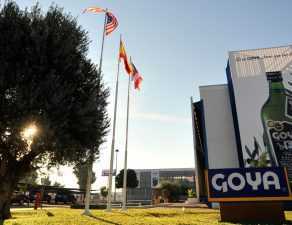 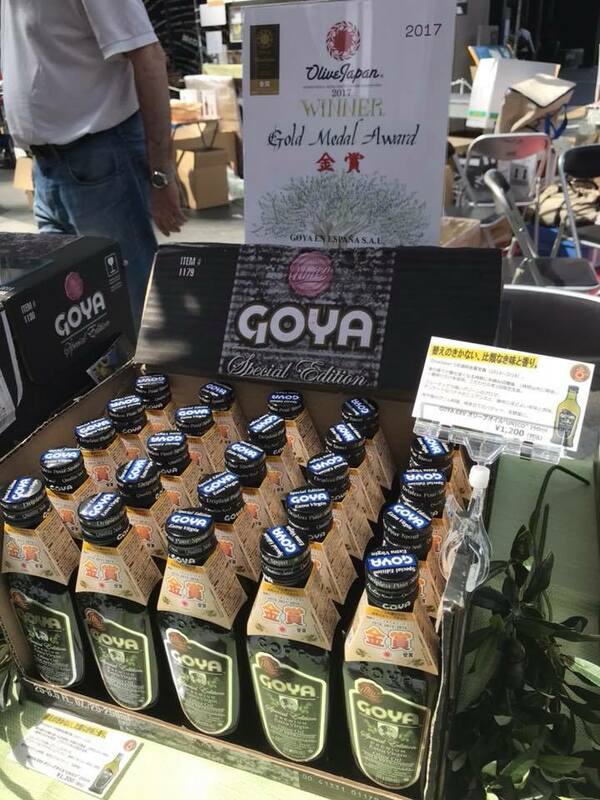 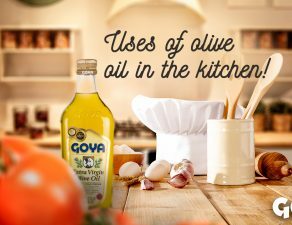 These awards are in addition to the recognitions achieved by the two Goya gourmet oils in different national and international competitions.